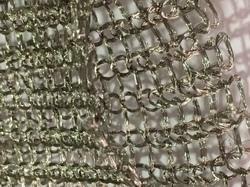 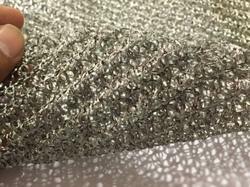 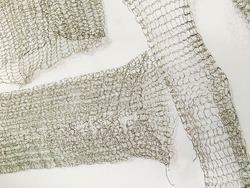 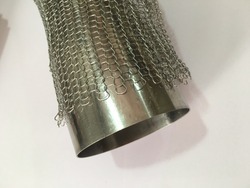 we are the manufacturers of interlocking pattern wire mesh in different materials , which are used by several companies for different use like filtration of waste particles , water separation , cushioning of products , covering certain products , our wire mesh are used in several industries like , agriculture , food manufacturers , aviation industries for light & soundproof flights , & many other usage , go through some of the sample photos attached with the mail & let us know your requirement. 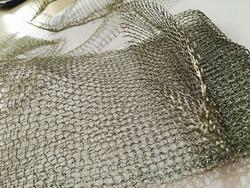 our knitted wire mesh is being used in the big companies for environment (air & water) control equipments , our wire mesh is used as a oil mist controller frame inside the equipment to avoid the oil & dirt to spill out of the machine , our wire mesh traps the oil & dirt very well , so that the machine & the machine are stays clean & in a good working are condition. 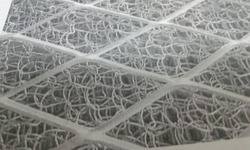 Many companies have been facing the same problem of oil & mist dirt at their work place. 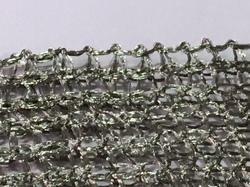 j. P. Metals are the manufacturers of filter wire mesh as shown in the above picture , this frame is manufactured by one of our clients who deals in filtration products , this filter mesh is used in cnc machines in the coolant part in order to control the pollution coming out of the machine during the process of cooling lot of oil & mist emits from the machine in order to stop that pollution our product is used as oil mist control in that particular coolant section. 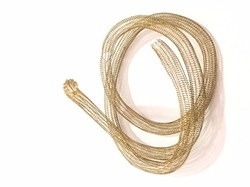 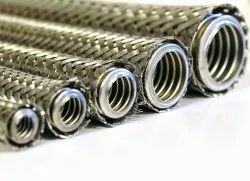 in pertroleum refineries our multi wire crimped type or non crimped type knitted wire mesh is used for the purpose of filteration of the oils & extracting the impurities out of the oil. 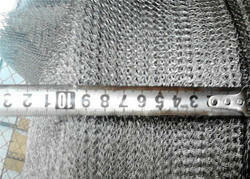 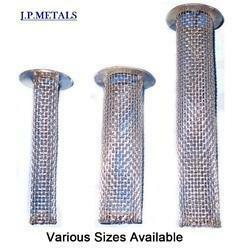 can be manufactured in various range of size as per customers requirement. 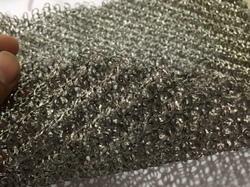 material grade : ss 304 / ss 316 / galvanised steel / mild steel / copper / monel as per buyers requirement. 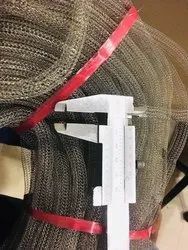 Packaging Details: SPECIAL PACKING REQUIRED FOR SAFETY OF SUCH TYPE OF MESH , PACKING CHARGES WILL BE EXTRA AT ACTUAL. 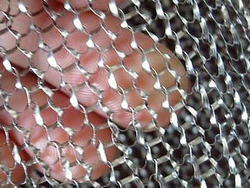 We are the prepares of interlocking pattern wire mesh in different materials , which are used by several companies for different use like filtration of waste particles , water separation , cushioning of products , covering certain products , our wire mesh are used in several industries like , agriculture , food prepares , aviation industries for light & soundproof flights , & many other usage , go through some of the sample photos attached with the mail & let us know your requirement. 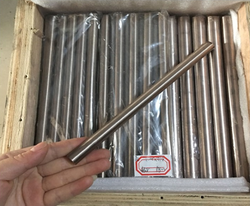 TUNGSTEN COPPER ROD -We are interested to provide quality material of all size and shape with various material compositions to our customers. 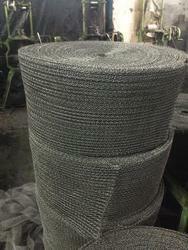 We will continue to maintain International standard Quality of Our Product. 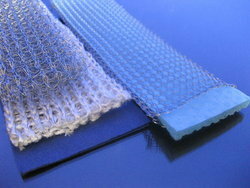 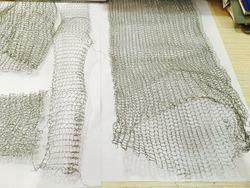 Looking for FILTER WIRE MESH ?